These are the top 10 celebrities you may not have known that suffer with mental illness. In the 1990's, Jolie had dealt with suicidal and homicidal ideations. She sought help and was then diagnosed with Presumptive Borderline Personality Disorder. Zeta Jones was checked into a mental health facility and was diagnosed with Bipolar II in 2011 and also sought help in 2013. 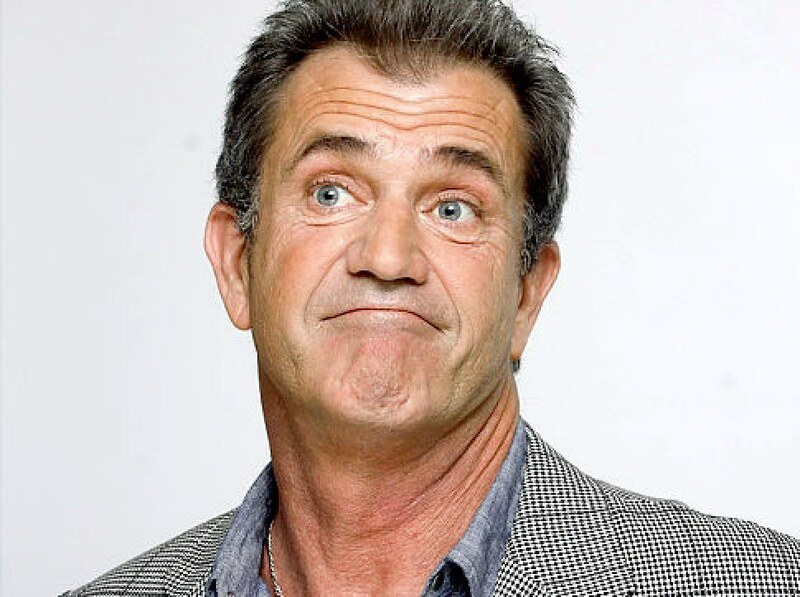 Mel Gibson had dealt with depression during the making of one of his films in 2011. Although depression is a very common mental disorder, it is still a serious one and should not be taken lightly. Carrie is most well known for the Star Wars franchise, but she has been suffering with bipolar disorder for awhile and even mentioned it in her book "Wishfull Drinking". 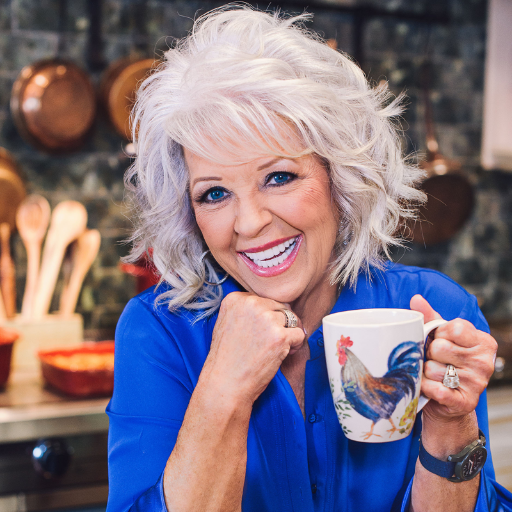 When Paula was 19 her father had passed away. Soon after she started having regular panic attacks which then turned into a 20 year long agoraphobia. 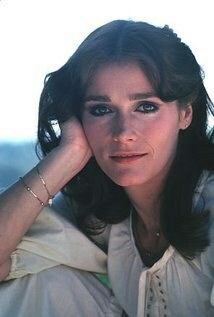 Kidder had been in the Hollywood scene for years before she was diagnosed with manic depression and paranoia. This was after Kidder was seen wondering around residential areas and living on the streets. She went missing for days in 1996 until police found her and checked her into a psychiatric facility. Since then she has continued her career and uses alternative treatments to drugs such as acupuncture. Remember seeing Bynes in the tabloids not too long ago? Amanda had started spinning out of control because she hadn't yet been diagnosed with schizophrenia and bipolar disorder. After almost burning down her neighbors home, she then spent four months in a mental health facility where she was properly diagnosed and treated. Once Amanda feels better she plans to return to her acting career. 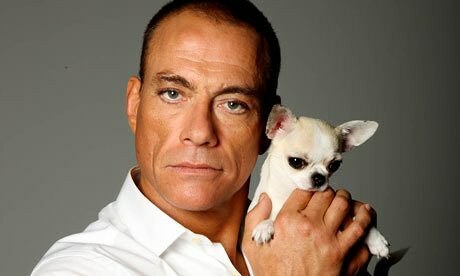 Van Damme began struggling with mental illness when he was a teenager. In his teens he suffered with depression. Later in life he decided to do things that made him happy, which was karate. At that time he struggled with a cocaine addiction which later lead to him being diagnosed with cycling bipolar disorder after he was contemplating suicide. When Drew was just 14 years old she was already in drug rehab. Drew had been suffering from drug and alcohol abuse during her early years. Later in life she was diagnosed with bipolar disorder. However, Barrymore has refused all medication to treat her condition. 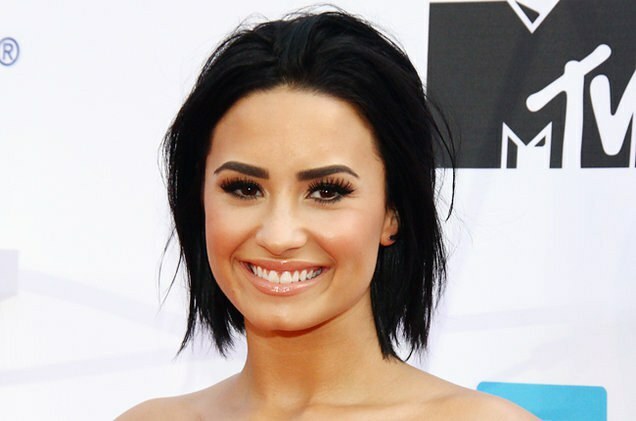 in 2010, Demi was checked into a facility to deal with her bulimia, cutting, and bipolar disorder. Lovato stated that she had no idea she was bipolar. She said that she would feel like she was able to accomplish anything and then would later fall into a deep depression. All of that could signal bipolar disorder.